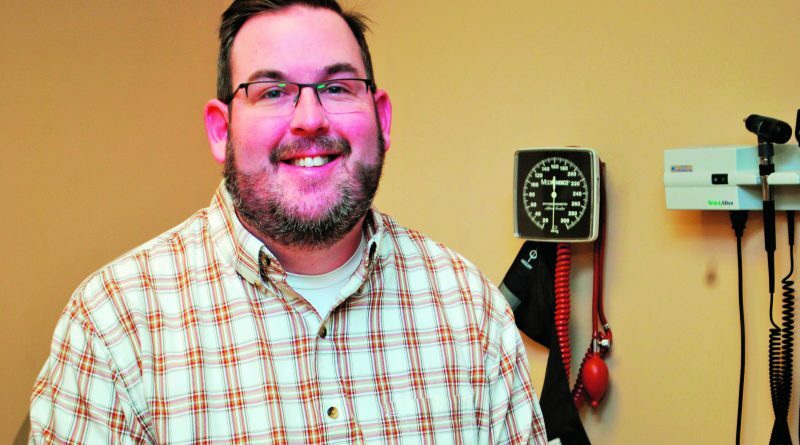 Jared Hagaman, MD, pulmonologist and critical care at Ephraim McDowell Regional Medical Center. After growing up near Dayton, Ohio, Hagaman attended Miami University in Oxford, Ohio, and then went on to graduate from the University of Cincinnati (UC) College of Medicine where he was also chief resident. In addition, he completed his fellowship in pulmonology and critical care at UC. 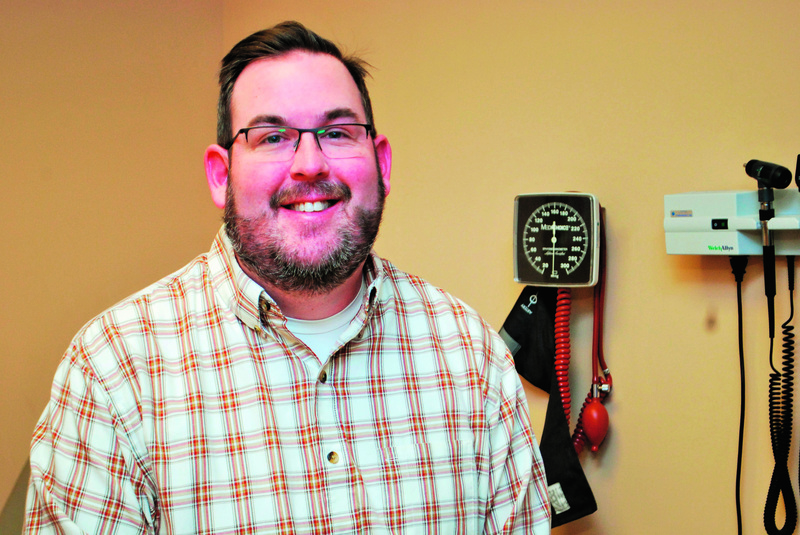 In March of 2015, Hagaman began his role as a pulmonologist at EMRMC. As part of his critical care training, he also covers the intensive care unit. 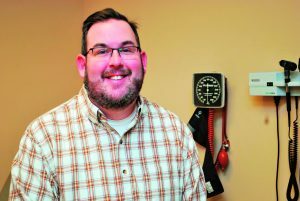 Because there was lung disease in his family history, Hagaman’s connection and interest in critical care and pulmonology are personal and family-oriented. His mentor at UC, Gregory Rouan, MD, chair of the Department of Internal Medicine, also influenced his specialty choice. “Smoking is so prevalent in Kentucky, getting my patients to quit smoking is my biggest challenge,” says Hagaman. He notes an increase of lung cancer in baby boomer smokers among the adult 55+ female population. Though his patients typically present with shortness of breath, he warns, “A common misconception about lung disease is that all shortness of breath is COPD.” Other causes of shortness of breath can be interstitial lung disease or idiopathic pulmonary fibrosis (IPF) and occupational lung disease from farming, mining, and environmental sources that affect the lungs, but not the airways. “We offer lung cancer screenings at Ephraim McDowell,” says Hagaman. These include low-dose x-ray and CT scans for their six-county patient coverage area. Counseling for tobacco cessation and other non-smoking aids are also offered.